Visit us at NPE 2018 | West Hall Level 2 - Expo Hall, Booth W7091. Learn more. Our mission is to assist our customers in becoming leaders in their respective manufacturing fields. We accomplish this by providing high performance, reliable, and energy efficient process water systems and equipment. Our company and employees are committed to providing the highest quality product in design, manufacturing, installation and customer support. All systems are custom designed and built to the individual customer and not fitted with off the shelf standard equipment. A lower initial cost can be realized and an increase in existing system performance achieved without the full cost of new equipment. With growing concerns in respect to energy costs, manufacturers are continuously looking for ways to reduce power consumption. We have the means and experience to design in and re-fit existing systems with many energy saving measures. High level of quality control is a product of our in house manufacturing, and all components are designed and built with reliability, ease of service, and overall long term operation in mind. New, retrofit, and expanded systems benefit from fully trained and competent installation personnel. Our crews are experienced with water systems and their operation, incurring lower costs. Learn more about our customer support services. Offering system start-up with commissioning, and scheduled preventative maintenance calls, the service team can offer our customers peace of mind that the system is operating as designed and with the utmost reliability and efficiency. All start-up technicians are experienced with the Process Cooling Systems for proper inspection of the installation and connections before the system is started. Once the system is started, it is completely checked for proper operation. When the start-up technician leaves the site, the customer can be sure their system is fully operational and ready for full production. 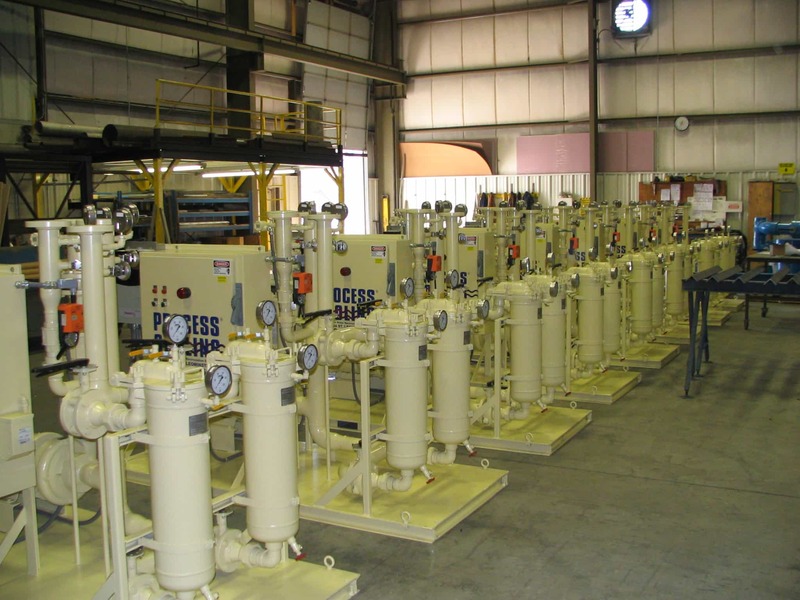 After the sale, Process Cooling Systems’ customers can expect a high level of support for their systems and related processing. Answers pertaining to the system’s operation or capabilities are a phone call away. A completely staffed service department and easy access to the project’s design engineer ensure timely and accurate responses to all inquiries.